Our Phuket Tour Packages are only a suggestion and a small selection of what we can offer. Please feel free to suggest a package that you would like us to put together as we have options at many hotels and villas. We include private transfers for all our clients in high quality cars and touring vans and our 24 hour hotline means any problems you may have, will be dealt with immediately. 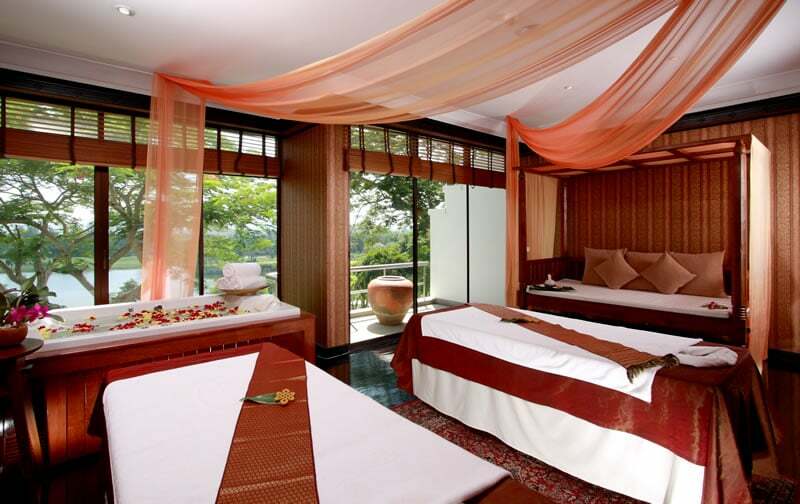 Enjoy the Phuket experience in the lively resort of Patong Beach at a competitive price. Famous for its vibrant nightlife and its fantastic beach Patong is an ideal base for your action packed holiday. 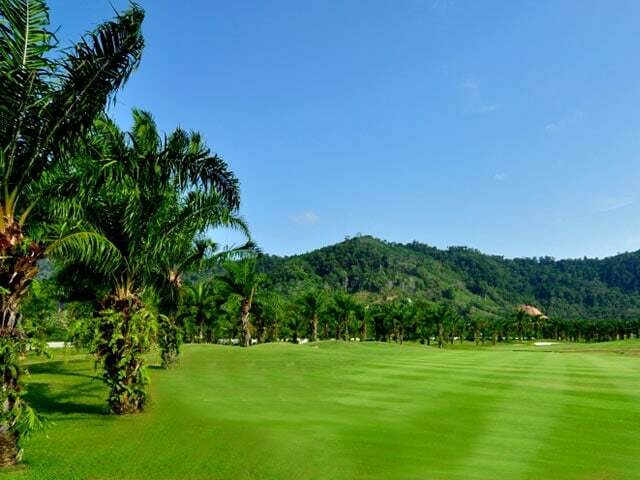 Patong Beach is also a very good location for golf, with Red Mountain, Loch Palm and Phuket Country Club within 15 minutes drive. Phuket is famous for its beaches so why not stay where you can take a relaxing stroll on the beautiful white sand after your round of golf. Hopefully you won’t have seen too much sand on your way round our great courses. 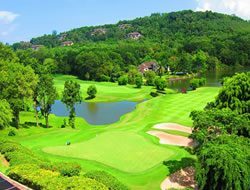 Although there are only 8 golf courses on the island of Phuket, you can play three championship venues that will test your game to the limit. 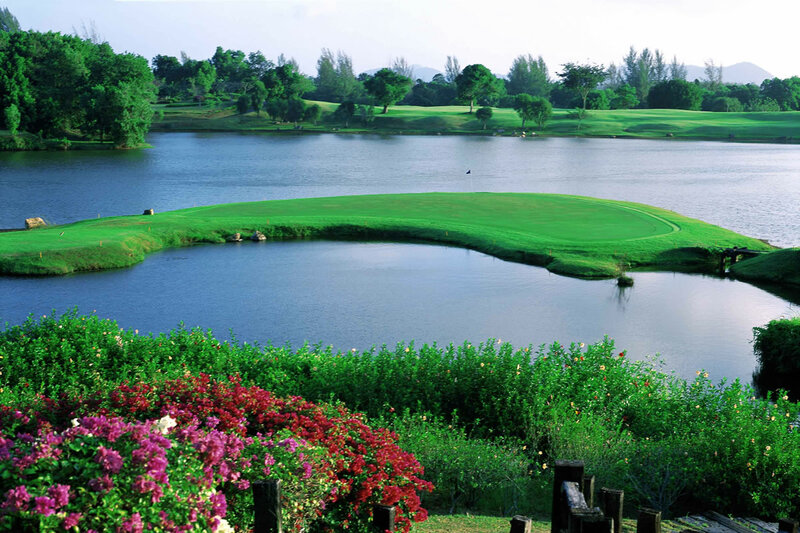 Laguna was home to the Thailand Open in 2009 and probably the easiest course of the three. Red Mountain is rated very high a real tough test of golf from the back tees, accuracy of the tee is essential here. 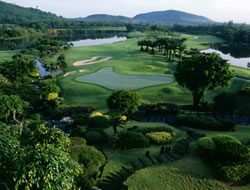 Play four rounds on the beautiful island of Phuket finishing with Red Mountain, one of the finest golf courses in Asia. Why not use your free day to take in a Half Day Island Tour, visit Phi Phi Island for the day or just relax by the pool in preparation for your next round of golf. Experience our value package, staying in a 3 star property in Patong Beach or Karon Beach. 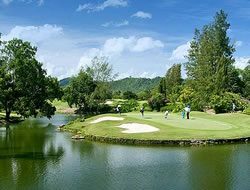 Play Phuket Country Club the island’s oldest course, Loch Palm a long time favourite on the island and the Lakes Course at the Canyon, which is easily as good as its more famous neighbor Blue Canyon. 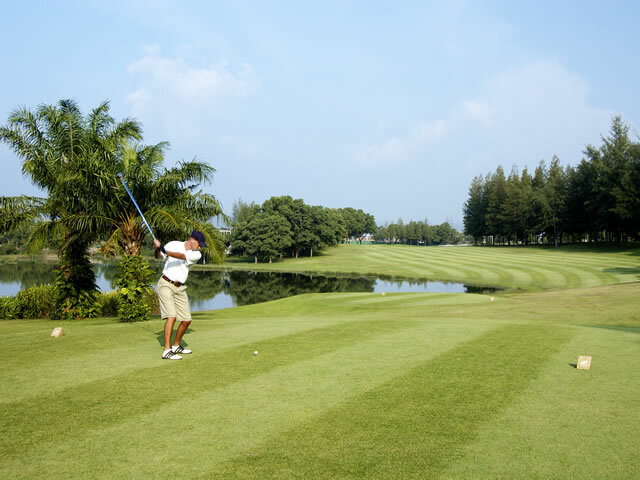 Where better to learn to play golf, than the relaxing environment of the beautiful island of Phuket. Stay in the up market resort of Laguna Beach, the Golf Academy is only a few minutes away and we will transfer you their daily where you will be in the hands of our PGA Qualified Golf Professionals. 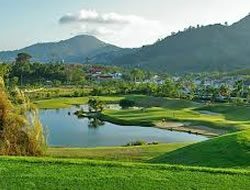 You can also take 9 hole playing lessons on the nearby Laguna Golf Course. The Golfers Spa Lodge is located at Blue Canyon and ideal for those golfers who do not want to travel and have all the amenities on your door stop. Only five minutes from Phuket International Airport the 42 room lodge has all the facilities you expect from a 4 star hotel. 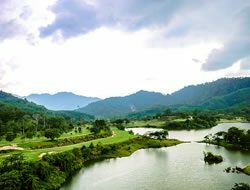 Two championship 18 hole golf courses with a driving range, short game practice area, a gym and an impressive restaurant overlooking the famous Canyon Course not to mention one of the best Spas on island, make this a perfect short get away from it all break. 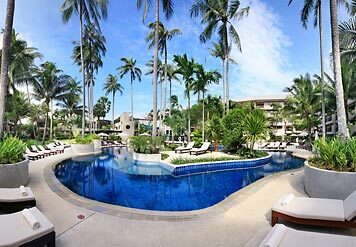 For those of you who like a relaxing up market resort for your golfing base, there is no better location than the sophisticated Surin Beach, From our recommended hotels the beach is less than 5 minutes with great food served in the local restaurants on the beach and in the evening you can eat and drink in the many small bars around this quiet resort. 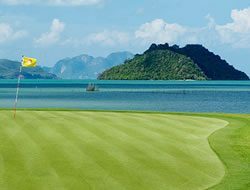 Mission Hills Golf Resort & Spa is located on the north east coast of Phuket and has the most spectacular sea views of any golf course in Thailand. 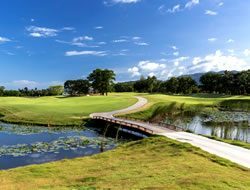 Designed by Nicklaus Design the 18 hole course measures 6.800 yards from the back tees, but is generally one of the easiest courses on the island with generous wide fairways and a few tricky greens. 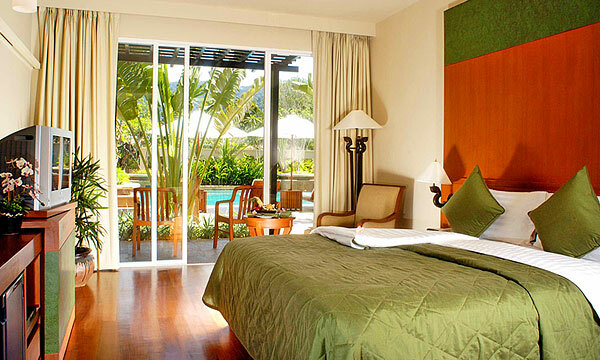 If you prefer a quieter base for your holiday Karon and Kata is perhaps the most family orientated resort in Phuket. With the one the longest beaches on the island this is an ideal base to enjoy the many shops and restaurants on your golf holiday. 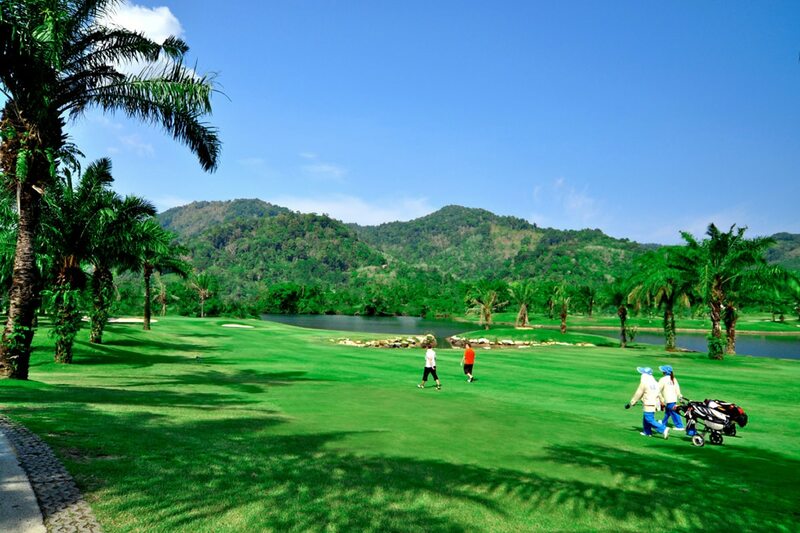 There has never been a better time to come and explore the golf courses in Phuket, Thailand! Phuket is known internationally as one of the most exotic destinations in Southeast Asia. 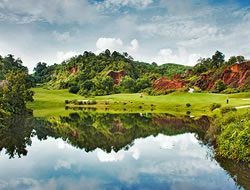 With its endless white beaches, cooling blue lagoons and tropical mountainous interior, it provides a stunning and glorious image of paradise on earth, providing an ideal backdrop for your golf holidays in Phuket. 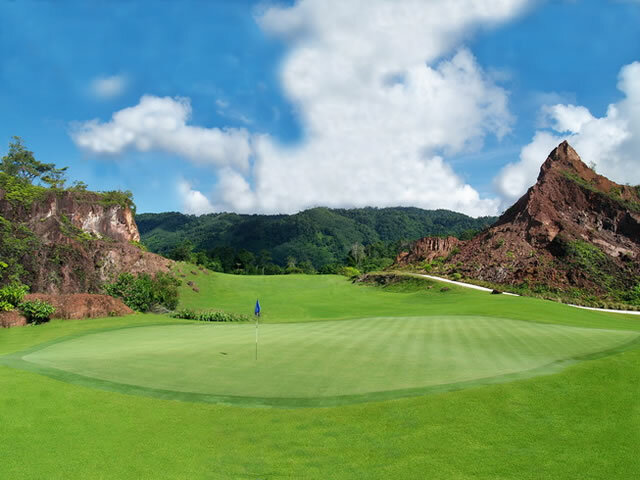 There are now 8 golf courses available, and the golf courses in Phuket grabbed the world’s attention in 1994 when the Canyon Course of the Blue Canyon Country Club was chosen to host the Johnnie WalkerClassic; it is now one of the recognized worldchampionship golf courses, regularly visitedby top international players.Other top golf courses on Phuket are the Red Mountain Golf Club, Loch Palm Golf Club, Phuket Country Club, Laguna Phuket Golf Club, Katathong Golf Resort & Spa and Mission Hills Golf Resort.